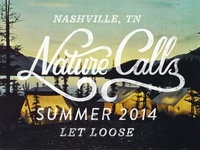 Oklahoma native living in Nashville. 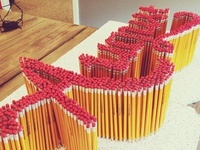 Maker of all things paper, pen & pixel-related. 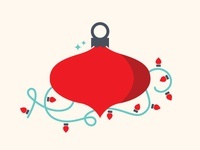 Lover of the pre-loved. 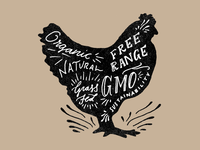 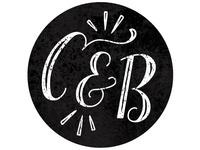 Designer at Peck & Co.
Chicken Glossary — A chicken illustration that sets up a glossary of food-related terms. 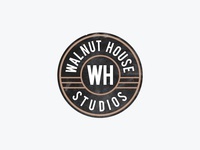 Walnut House Studios — The full logo for Walnut House Studios—a recording and event space. 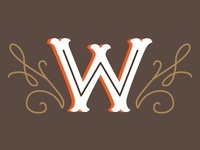 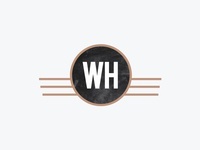 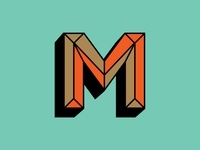 Walnut House — A monogram for Walnut House Studios. 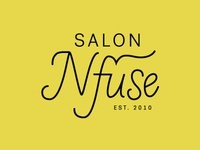 Salon Nfuse 3 — Okay—one more option. 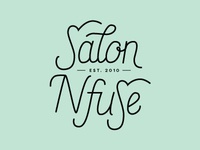 Salon Nfuse 2 — Another logo option for the salon. 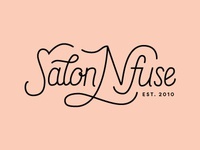 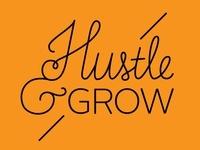 Salon Nfuse 1 — Working on logo lettering options for a salon in Nashville. 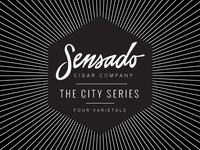 Sensado Cigar Co. — A glimpse at the packing for a cigar company I'm working with. 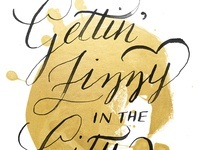 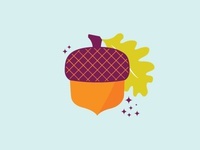 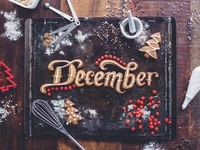 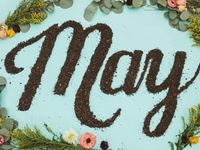 Fall in the Summertime — Working on some seasonal work for a client. 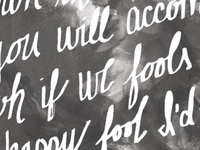 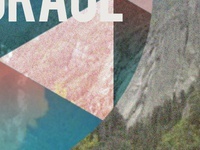 Album Art — It's fun to have a client ask for "something geometric".